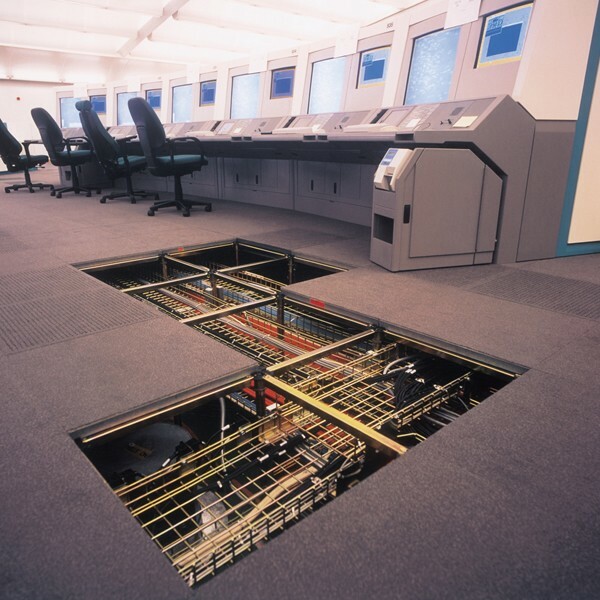 Connaught has established itself as a leader in the supply and installation of raised access flooring across the UK with an excellent market reputation and a name associated with quality. Being fully independent we can work with the specified raised flooring system, or are more than happy to work with the client to find the system and solution which best fits them and needs of their project. 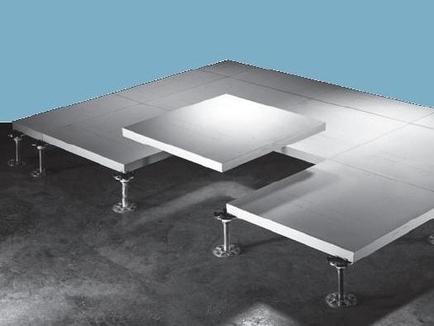 A traditional 600x600mm raised access flooring panel is the most commonly used system and is available in a number of formats including bare chipboard panels, fully encapsulated chipboard panels, edge banded and calcium sulphate. A wide range of products are available in the UK market and we work with both PSA MOB and BSEN specifications. 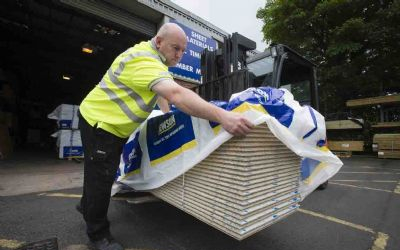 We are very proud to have achieved Kingspan Tier 1 status to supply and install Kingspan Access Flooring products. The ranges of systems available and their loadings or specifications can make the task of selecting the correct system rather complex and confusing; however our in house technical team can work with you to identify the product which is right for your specific project. Connaught work across a wide variety of construction sectors for a number of Contractors and end users. 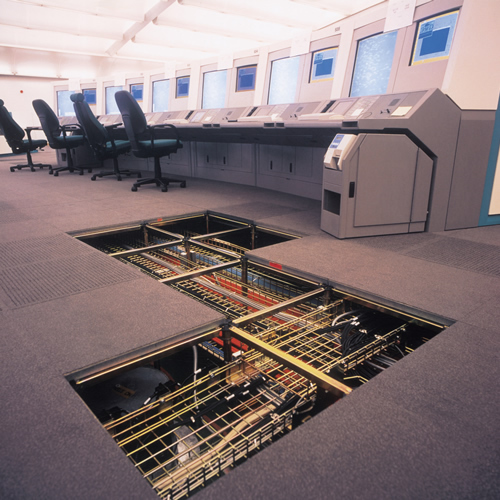 This has seen us work successfully and to budget, both on large and small projects, carrying out new installations from 5m2 to 15,000m2 and remedial work to existing raised floors from CATA to CATB or back the other way. Please have a look at our case study section to see a range of recently completed projects and complex installations we are proud of. 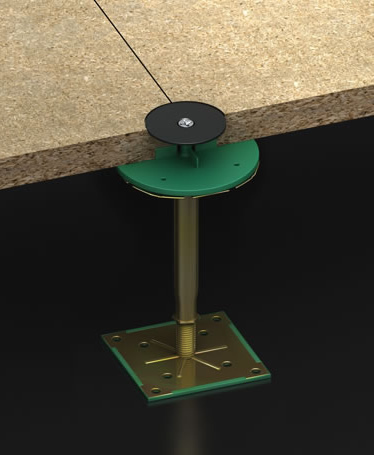 As part of our raised access flooring installation service we offer a full range of pre-install solutions including removing old raised floor systems, preparing the slab prior to the installation of the new access floor, pre-marking pedestal positions, applying both Epoxy and water based PVA floor seals and carrying out remedial works to other areas of raised floor. 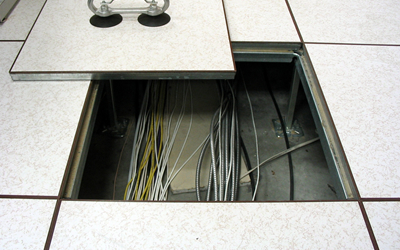 These include health checks, de-rock and relevels, cutting and resupporting raised floor to new slab to slab partitions, forming cut outs for floor boxes, and providing cleaner sockets and grommets.